BYD is one of the world’s top manufacturers PV and rechargeable batteries, committing to high quality sustainable products and continuous improvement. 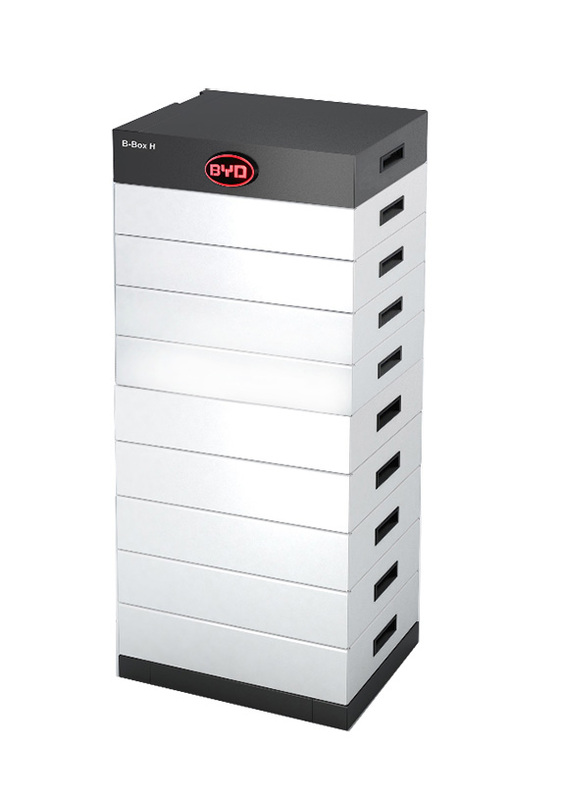 With over 17 years of battery manufacture experience, BYD have ensured that their energy storage systems are flexible, reliable and powerful. 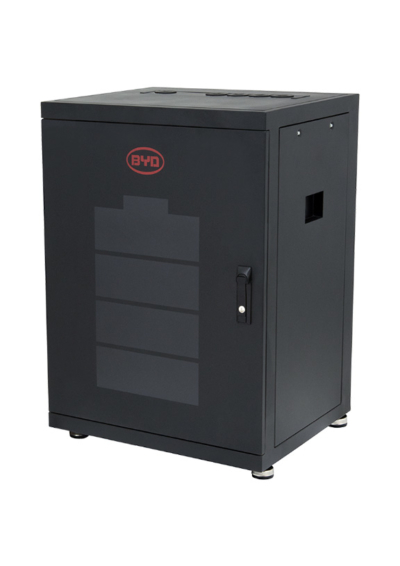 B-Box does not require any forced cooling, making it completely silent. 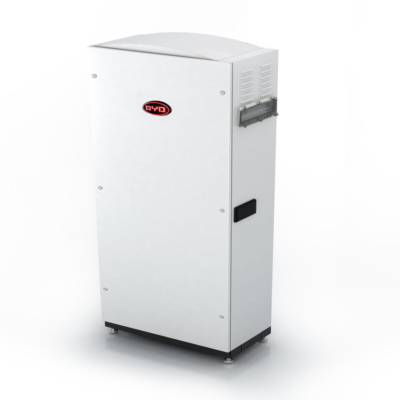 B-Box has a modular capacity from 2.5Kwh to 409Kwh. 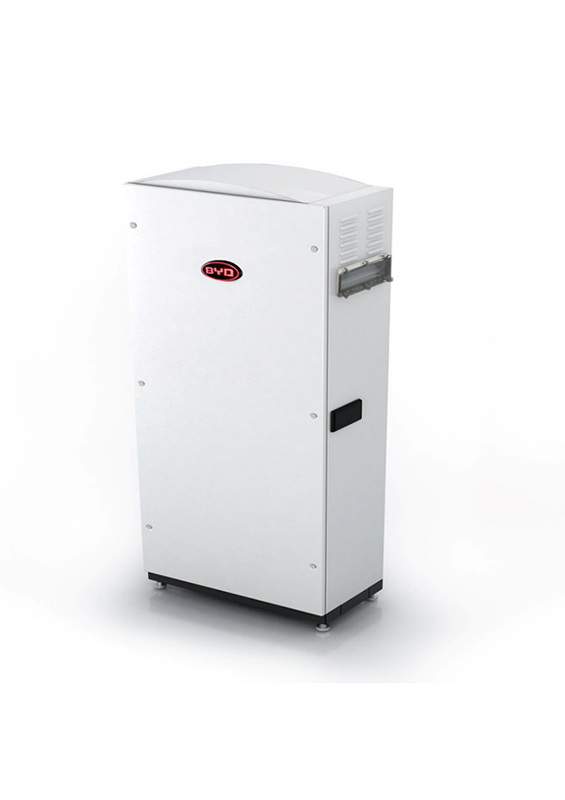 Extra capacity can therefore be retrofitted. Thanks to a combination of the most robust chemistry (LFP) and BYD 20 years experience and R&D it can reach 95.7% of usable capacity.